Three cases of measles have been detected in Sydney in the last two weeks. More cases are likely in the coming weeks. Three cases of measles have been reported in Sydney since early December. Whilst infectious the cases spent considerable time in the Sydney metropolitan area. 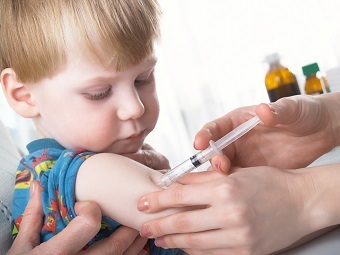 Infants who are too young to be vaccinated (<12 months), children, and adults who have not received two doses of measles containing vaccine are at risk of infection. Be alert to travellers who may have been exposed in youth hostels – this population is likely highly mobile. A maculo-papular rash then typically begins on the face and neck and becomes generalised. CLICK HERE for the full Measles Alert from NSW Health. 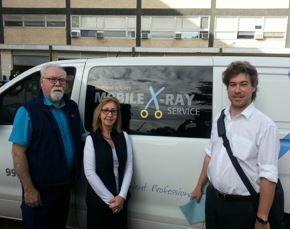 The Aged Care Mobile X-Ray service from Mona Vale Hospital will be closed from 26-27 December and Monday 2 January. It will be open on all other weekdays. The Mobile X-Ray Service would like to thank you for your support this year. 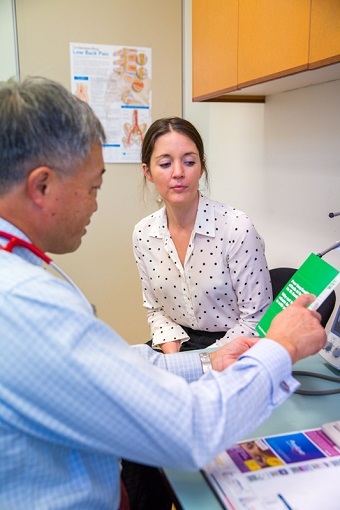 Rehabilitation, medical and palliative patients may be admitted under the care of their GP, if accredited to Manly Waters Private Hospital, or one of our frequent user GPs. The patient’s regular GP will be informed of the patients discharge and outcome. 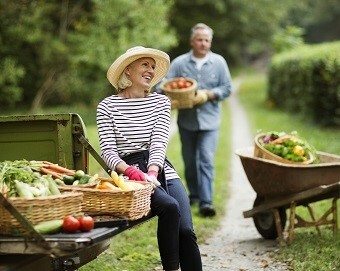 We address physical, emotional, spiritual and social concerns that arise with advanced illness. This Team may include: GPs, Palliative Care Specialists, Physicians, Nurses and Social Workers, Other Allied Health Professionals, Chaplains and Psychologists. Sports injuries plus post and pre-operative programs. CLICK HERE for information on Manly Waters Private Hospital’s Day Rehabilitation Programs. If you have a patient with incontinence you can apply for funding so they can access some financial support to purchase continence aids. CLICK HERE for information on the Continence Aids Payment scheme. For further information, please contact the Continence Foundation of Australia on 1300 33 00 66 or head to their website. The WiSE Emergency Clinic has been established to provide our community with greater choice in how they access urgent medical treatment. WiSE provides coordinated, onsite acute care, from the initial consultation and diagnostic service, to treatment and specialist follow up care where needed. Our stand-alone facility has onsite CT, Ultrasound, Xray, OPG and a stat pathology lab. The clinic is opening on 15 January 2017 and will be open 7 days a week, 10am – 10pm. CLICK HERE for the WiSE clinic brochure. CLICK HERE to read full Department of Health media release. A major review of the NSW Child Personal Health Record, or the Blue Book, is currently underway. 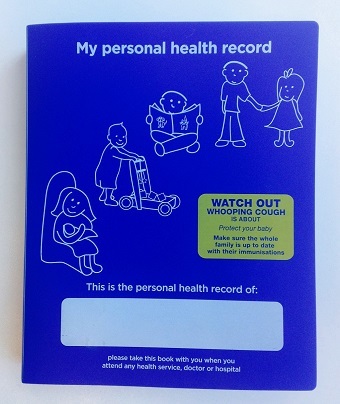 The Blue Book is an early childhood document intended to be a key resource for parents, carers and health professionals. The input from various health professionals, parents and carers is sought as part of this review process. CLICK HERE for the Program Information for GPs fact sheet. CLICK HERE for the consumer fact sheet.